If you have been enjoying the use of a free, high resolution, interactive Google Map on your website for the last few years, you may be dismayed to hear that this luxury is about to come to an end. On 11th June 2018, Google will require you to add your credit card details to the account which is associated with your Google Map’s API Key, in order to continue using the service. When we were first adding Google Maps to our websites we would take some HTML code generated by Google and place this on the website. Hey presto – a map would appear, for free! Then, Intergage clients were lucky enough to have a Google Map Item added to the Intergage CMS to make adding a Google Map even easier. In 2016 this changed slightly, and Google required you to have an API Key added to your website to continue displaying the map for free. The API Key was used solely for data purposes; Google could track how many times your map was being loaded. Your website’s Google Map activity is related to your API Key, which in turn is linked to your Google account. But now Google will require you to add your credit card details to your Google account if you wish to keep using the Google Map service. The idea behind this new charge is that Google is streamlining and improving their offerings. The Google Maps Platform will offer more customisation and interactivity with three clear offerings: Maps, Routes and Places. It will also make paying for these services simpler to do and easier to understand. In short, Google is providing more (and better) cool stuff, but they are now billing you for this privilege. If you are currently using a Google Map on your website, you will be required to enter your credit card details to your Google account, this will ensure that your map(s) continue to appear on your website. However, the good news is that Google will provide your account with $200 of free credit each month once you enter your credit card details. So, you will only be charged for map loads once the $200 free credit has been used up. It is also possible to set a limit, so that once that $200 free credit has been used, the Google Map services are suspended. If you choose not to add a credit card to your Google account (or if you put a limit in place which is exceeded) the Google Map will simply be replaced with a low-resolution map with a watermark. 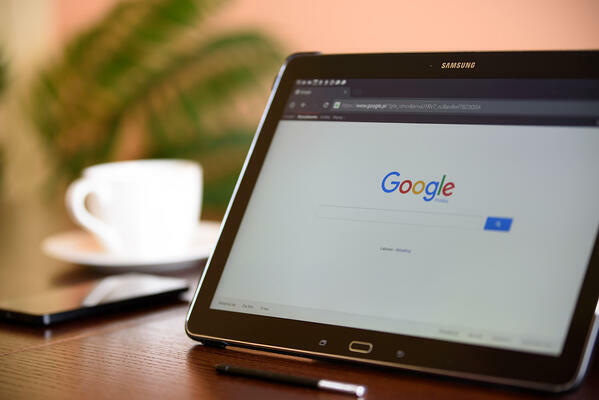 If you have a Google Adwords account with your credit card details already added, you will still need to add your credit card details separately to your Google Account to continue to use the Google Maps service. In most cases, the standard Google Map provided by Intergage will qualify as an “Embed” map (provided it is a simple map with a marker on it, without any advanced features or styling). For this type of map, the free credit provided by Google will allow unlimited loads of this type of map, so you will not be charged anything. However, to get the free credit, you must first enter your credit card details. Confused? Don’t be. Intergage will provide a step-by-step guide for clients which explains how to add your credit card details to the Google account which has your API Key attached to it. As always, for more information, or for support with this matter, please contact us.